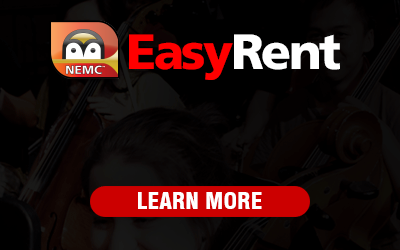 Everything you need to know about the EASYRENT program! To learn more about EASYRENT, Click HERE or select your school below. Can’t find your school? Expand the search radius. NEMC is now an awarded vendor with the Hunterdon County ESC cooperative purchasing program. Follow this link to learn more!